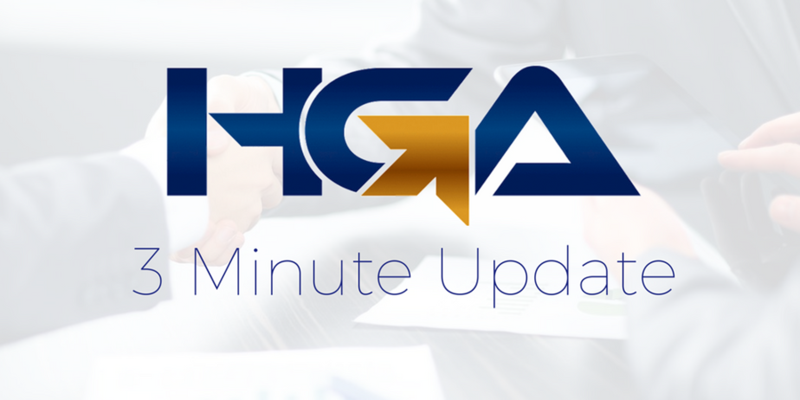 HGA Insurance: Live in the App Store! Your insurance just got a bit easier. 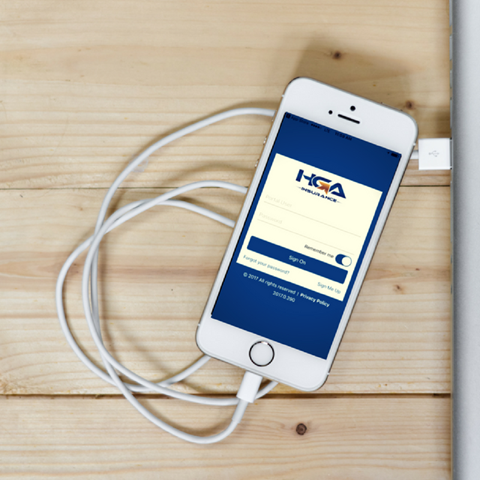 HGA Insurance is now live in the App Store! This app is available for HGA Insurance clients to access their policy information, request changes to their coverage, or print their pink cards! For more information on how HGA Insurance can handle your risk management needs, don't hesitate to call or visit us online at www.hgainsurance.ca! Are you an employee between 65 and 70 years of age, are receiving Canada Pension Plan (“CPP”) and still paying into CPP? You can elect to stop paying into CPP by completing Form CPT30, “Election to stop Contributing to the Canada Pension Plan”. The election must be filed to the Canada Revenue Agency and your employer. 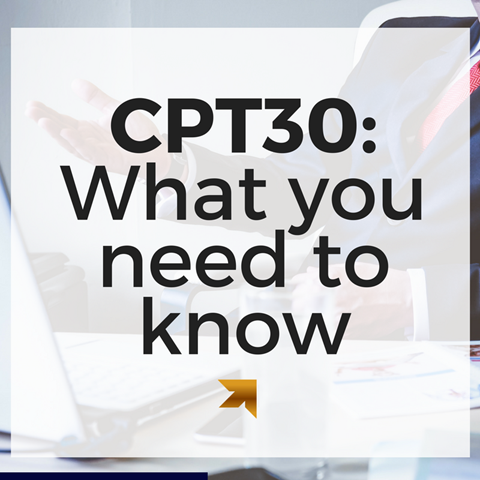 Click here for instructions on how to fill out Form CPT30. You're invited! 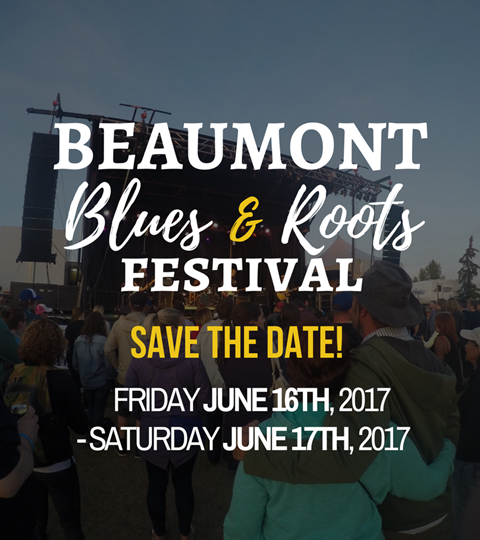 Join HGA at the Beaumont Blues & Roots Festival! Summer is approaching and that means that the Blues Festival is on the horizon! Join HGA as one of our valued members for a weekend of fantastic live music! The festival is June 16th to June 18th. Enjoy the VIP experience with a private bar, snacks, and our own private washroom to avoid the crowds. To RSVP, visit this link and register your tickets! We look forward to seeing you there! 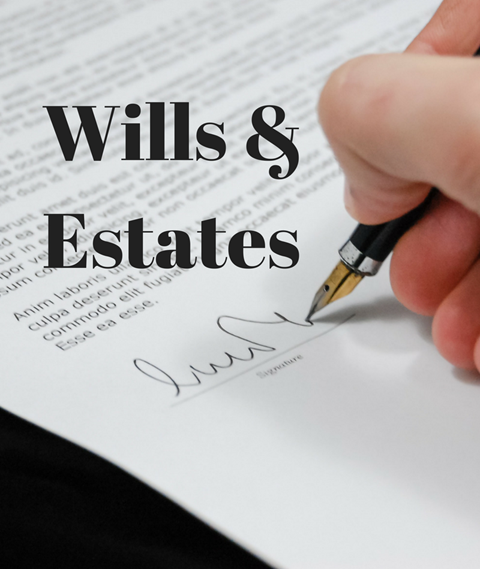 Without a proper will, your estate will be distributed according to provincial legislation, which may not align with your wishes. Also, without a power of attorney and personal directive, decisions about your estate and personal care while you are alive, but lacking legal capacity, may be made by others or by the courts. If you have any questions about Wills & Estates, contact HGA Law or visit them online at www.HGALaw.ca. 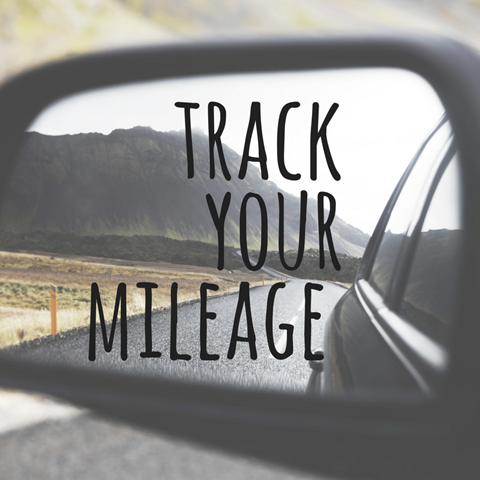 TripLog: Track your mileage for business expenses! 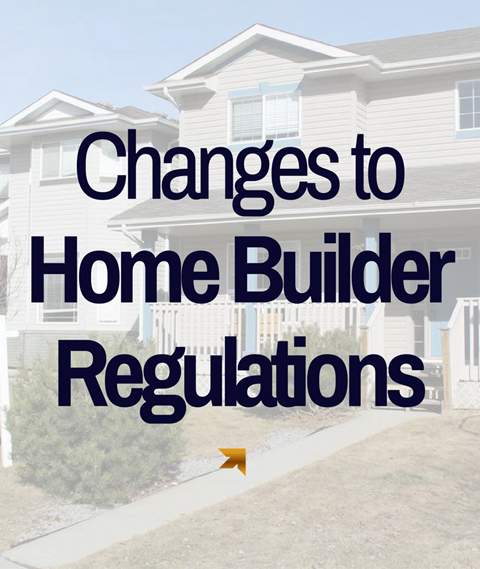 Legislation has been introduced this month that will required new home builders to have an active licence to build homes, the licence will confirm that they meet certain criteria & qualifications and are in good financial standing. If approved it is expected the program will be fully implemented by spring of 2018. The cost for a licence would be $600 with an annual renewal fee of $500. The licencing program will be similar to the ones that already exist in Quebec, British Columbia and Ontario.